Offering friendly smiles, a special aura of warmth and a different kind of holiday spirit altogether, this little corner of paradise set between the mountains and the sea is perfect for an authentic break away. 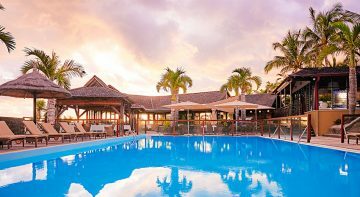 Nestled in the heart of a lush green garden, the hotel is a quiet place to relax, complete with a panoramic view over the bay of Saint-Leu. 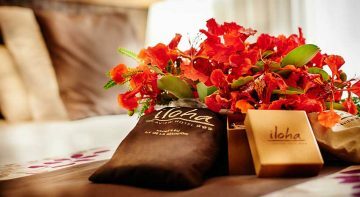 The Iloha Seaview Hotel, a holiday experience combining happiness, nature, pleasure and wellbeing in complete simplicity. 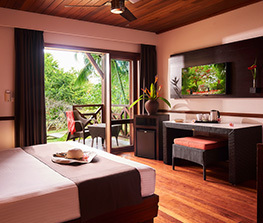 We have 5 different types of fully-equipped accommodation spread out across our magnificent 3 hectare tropical garden. There are two restaurants, a bar and ice cream parlour to satisfy your needs at any time of the day. We have a special area devoted to beauty care for the mind and body – a refined haven of calm, bringing together the many aromas of the Indian Ocean. 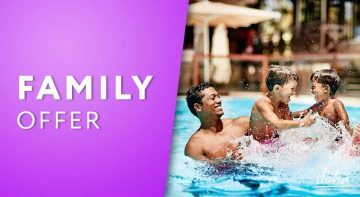 Check out our Vacation and Wellness packs, which can be customized to your needs. This original gift will delight your loved ones. 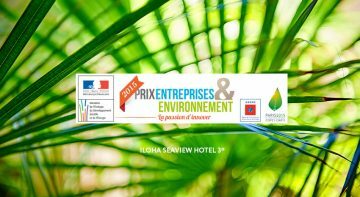 In the category of management and initiatives for sustainable development, the main prize was awarded to the ILOHA Seaview Hotel for having created an effective environmental management system to benefit the environmental protection of Reunion Island. 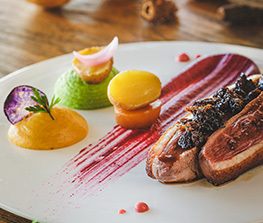 Discover the treasures of Reunion island at your own pace. 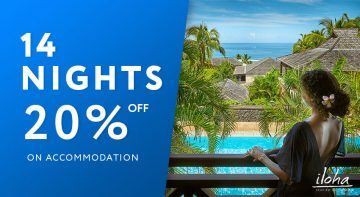 When staying 14 nights stay or more, enjoy 20% off your accommodation at Iloha Seaview Hotel. Dreaming of a Wedding travel to Reunion? 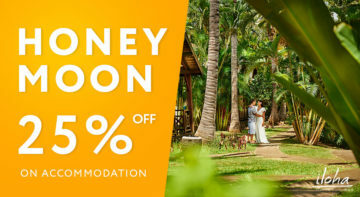 Enjoy a 25% discount on accommodation for your honeymoon. Little extras ! We offer you a discount of 15% off on your wellness treatments and personalized gifts. 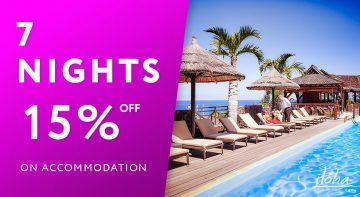 Enjoy 15% off your accommodation when staying 7 nights or more at Iloha Seaview Hotel ! 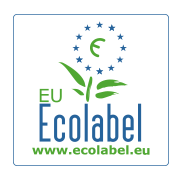 Iloha Seaview Hotel is strongly committed to the environment and is European Ecolabel certified.